Dimensions: 1" Thick, 3-1/2" wide. Order 100 linear feet or more and save $.57 per linear foot! 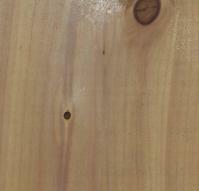 5/4X4 STK Atlantic white cedar. Use this for trim or any other project.